"Lorraine Hansberry." 2013. The Biography Channel website. 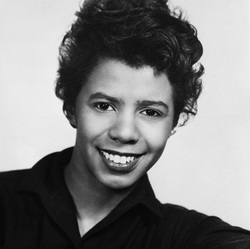 Oct 31 2013, 10:14 http://www.biography.com/people/lorraine-hansberry-9327823. The certainty that the ideals of “life, liberty, and the pursuit of happiness” can become reality for anyone willing to work for them is what we call the American dream. For many, the dream does come true. For many it does not. Lorraine Hansberry knew about disappointment, false hope, and despair. For many of her African-American ancestors who had come north for a better life only to find exploitation and frustration, the dream had become a nightmare. In contemporary terms, she chronicles their nightmare in A Raisin in the Sun, an epic story of the Younger family struggling to realize the dream by escaping ghetto life. Hansberry’s screenplay not only tells the story of the Youngers but reveals the plight of all who have failed dreams. Her cosmic vision gives Raisin its power. For high school juniors who often study U.S. history concurrently with American literature, this previously unpublished version of the screenplay allows students to read an engrossing American play, while they experience a culture that either mirrors their own lives or provides a window into a world of people who are more similar to them than they are different from them. Raisin is an excellent choice for literature, drama, history, and film classes. There is plenty of action, salty dialogue, and a cast of dynamic characters to captivate even the most “video-ed out” teenager. Rebellion against parents and frustration with a lifestyle that brings little gratification are conditions most young people endure. However, beneath the cynical veneer of the adolescent, beats the heart of an idealist who wants to believe in dreams that do come true. 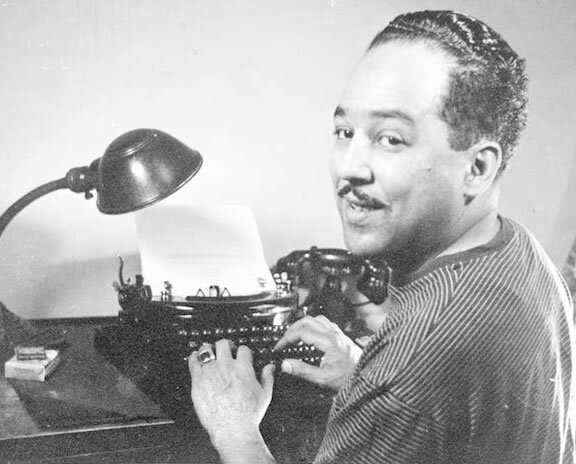 Through Hansberry’s careful craftsmanship, the universal themes of the importance of dreams and the frustration of dreams deferred, the strength of family, the importance of not selling out, the problems of conflicting expectations, the belief that love and trust will win over deceit and selfishness, and the dangers of prejudice and stereotyping are as powerful today as they were nearly four decades ago when she wrote the play. Today’s students, often from fractured families, need as much exposure as possible to values taught within a traditional family unit, and Raisin delivers without preaching. Another reason for using Raisin is its historical value. The play is a provocative reflection of racial attitudes of the 1950s and of today. Prejudice assumes many forms, and Hansberry’s characters and the screenplay’s visuals bring this theme to life in a way no textbook could. Mitchell, Diana, PhD, and Wendy H. Bell. 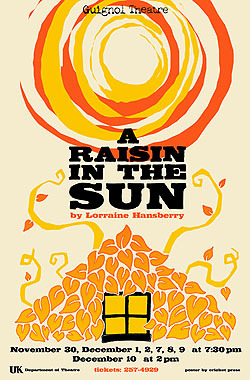 A TEACHER’S GUIDE TO THE SIGNET AND PLUME EDITIONS OF THE SCREENPLAY LORRAINE HANSBERRY’S RAISIN IN THE SUN. New York: Penguin Group, 2013. Print. to a dream deferred?" This draws on the black experience of the American Dream. The poem questions the position of an oppressed people and the subject has remained topical ever since the 1930s when Hughes wrote the poem. The poem does not define what exactly the "dream" is: economic equality, respect, dignity or forty acres and a mule? Thirty years after the publication of Hughes' poem in a speech illustrative of the impact of Hughes’ question, Dr. Martin Luther King Jr. defined the "dream." 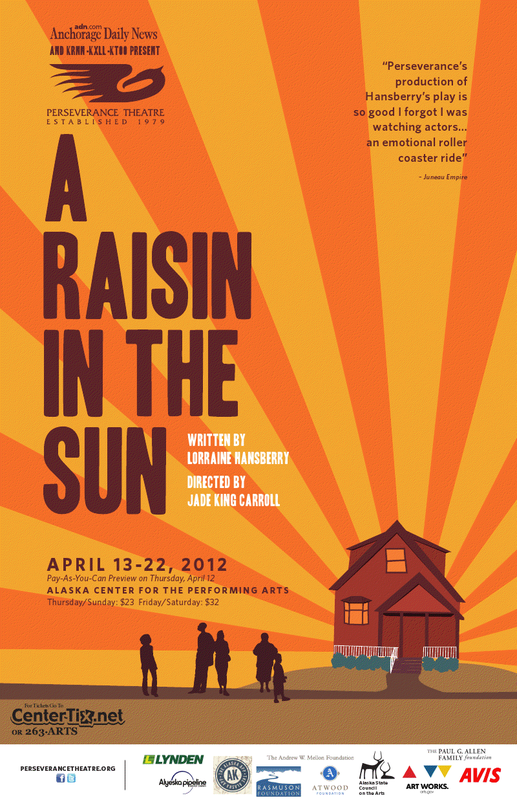 A "Raisin in the Sun" is a charged simile. It's one of the most powerful images in Black Literature. Lorraine Hansberry used this line as the title of her play about the black experience in America, which shows how powerful the image remained for generations after Hughes. Normally one would expect a grape to be left in the sun in order to produce a raisin. Here the raisin, an object already drained, is left in the sun. The image brings to mind slavery and sharecropping institutions that forced blacks to work in the fields under the sun. The last line of the poem--"Or does it explode? "—has been and remains charged with meaning for blacks. It was meaningful for the blacks beaten and terrorized as they went on "freedom rides," bus trips from the South to Washington D.C. to demand equality; for the SNCC; for the blacks attacked by police in Birmingham, Alabama during the sixties, and for all African Americans facing inequality today. reasons; she is vehemently opposed to the idea of selling liquor. Minor conflicts erupt over their disagreements. One of Walter Lee's prospective business partners, however, runs off with the money, a loss which tests the spiritual and psychological mettle of each family member. After much wavering and vacillating, the Youngers decide to continue with their plans to move--in spite of their financial reversals and in spite of their having been warned by a representative of the white neighborhood that blacks are not welcome. The Weston Playhouse Theatre Company. 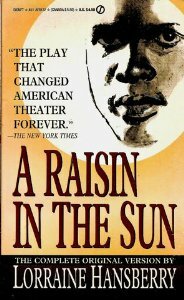 A RAISIN IN THE SUN Study Guide for Teachers The Weston Playhouse Theatre Company. N.p. : Weston Playhouse Theatre, 2013. Print.